Want to make a portable USB flash drive OS X installer from Mac OS X 10.4 Tiger, 10.5 Leopard, or 10.6 Snow Leopard? You can do that! 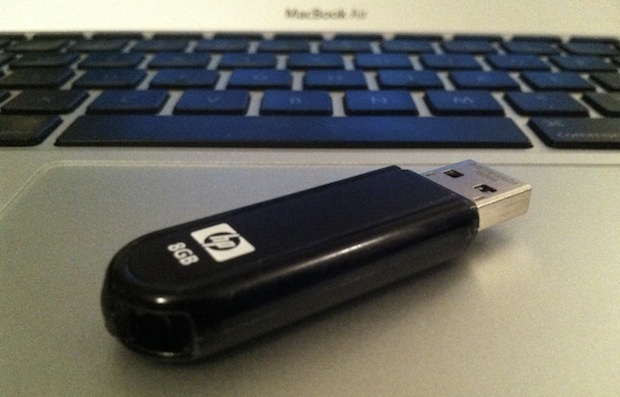 And no, we don’t mean portable as in a laptop, but portable as in a USB flash drive that can install OS X onto Macs. Here are articles on how to have a fully functional portable Mac OS X installation that you can tote around on a USB volume, one of these, aimed at Hackintosh, gained a lot of attention several months ago, and one that has recently topped the Digg charts demonstrating a Snow Leopard USB install build from yours truly. Both will direct you step by step on how to get Mac OS X booting live from a USB pendrive to install. Supposedly, using the same procedure, you can even boot Mac OS X from an iPod! That’s kind of neat, but we advise the USB flash key instead. We will soon have our a tutorial to do this that will be modernized for Tiger and Leopard, stay tuned for that! In the meantime, you can follow the instructions on installing Mac OS X Snow Leopard from an external hard drive and they are virtually the same, you can modify those yourself for Tiger if need be, but OS X Snow Leopard is really a good Mac OS X so perhaps that’s the better route if the Mac hardware (or Hackintosh) supports it. How are you going to install OS X if your hard drive fails, and you replace it? Apple stopped selling DVD’s after OS X 10.6.8. This is a great Idea and yes Ed its best used for administrators. My need is to install OS X on a few older MAC’s that cannot read the CD the OS came on. The Flash install works great in this case. Also, I can use the flash drive to run a fully Bootable partition; excellent for securing your Mac by not installing an OS on it and use the Flash which could be locked away. okej, But how can i instal it with vista or XP? if you can run it from a usb drive you can run it on a system…… it just like doing live linux. you can do a boot up with it. fix your partitions on the system. then sudo. so you are in root. then mount the disk and cp to the partition you want it on. if you dont have a boot loader installed on the system already. you can manually install the boot loader of your choice. i prefer chameleon or boothink. just remember it can be as much fun to set up the live version. and make sure you have all your kext’s for the system you are going to install on. guys, how to do this with windows xp? i wanna install hackintosh on my lap, but i like to use dual os, both mac os x and windows xp……any tool available for this problem ? 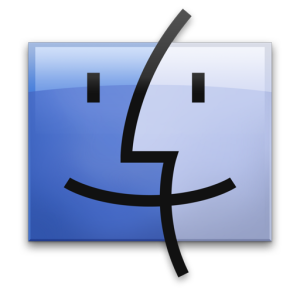 Can I use a Windows PC to download/trasfer Mac OS X software to transfer to my USB flash drive and then use the flash drive to load the Mac OS X onto my Mac??? No, because you must have a Mac to download Mac OS X Lion from the App Store. If you had a DVD, you could make an ISO or DMG and then copy that to the USB flash drive though.